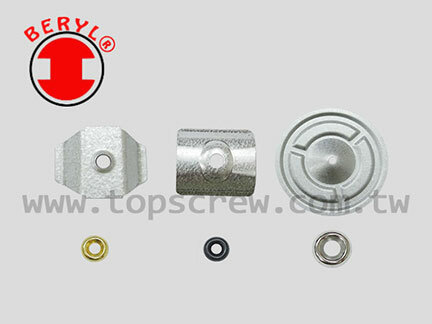 STEEL: CR3 WHITE/ YELLOW/ BLACK ZINC PLATED, CR3 ZINC NICKEL PLATED, NICKEL PLATED. 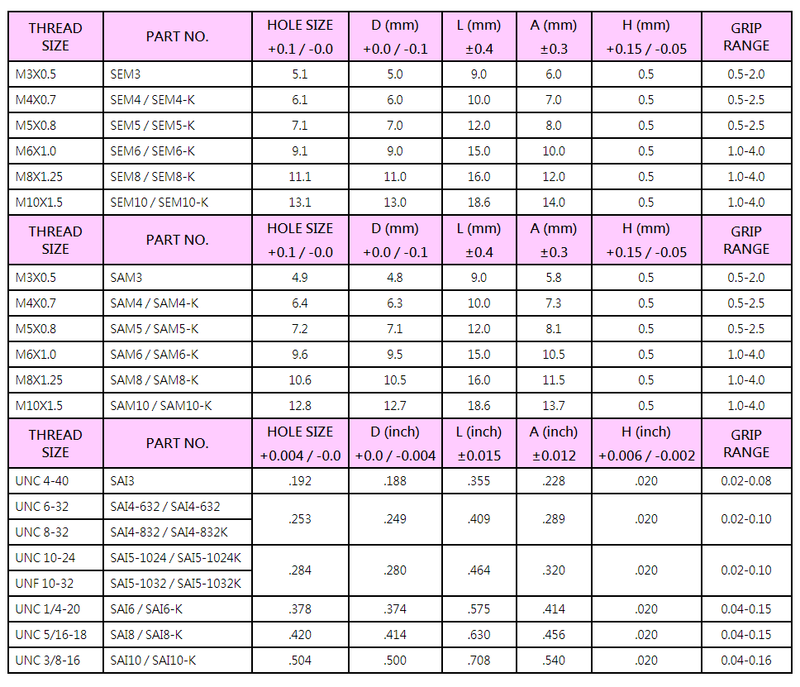 STAINLESS STEEL: CLEAN OR PASSIVATED. 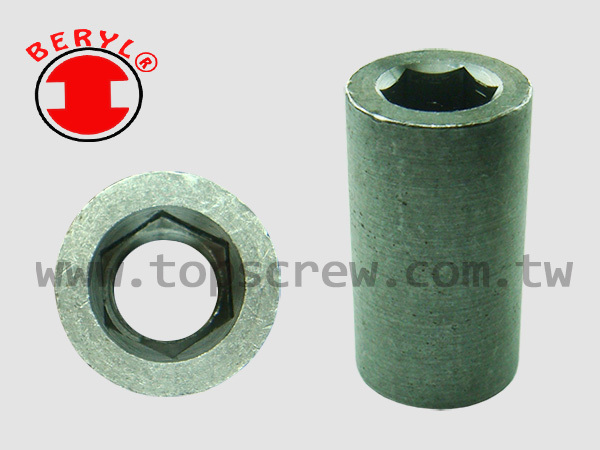 1.THE BLIND RIVET NUT HAS BEEN SPECIALLY DEVELOPED TO GIVE DESIGNERS A STRONG AND VIBRATION- PROOF STEEL THREAD IN THIN SHEET APPLICATIONS. 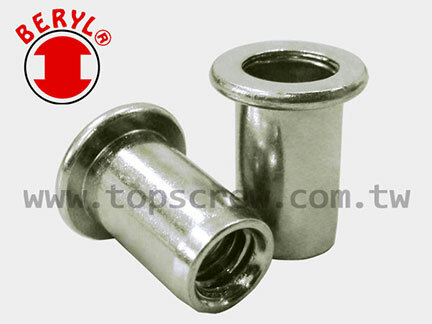 2.THE BLIND RIVET NUT CAN BE USED TO ASSEMBLE TWO OR MORE SHEETS OF VARIOUS MATERIALS (STEEL, ALUMINUM, WOOD, PLASTIC, ETC.) 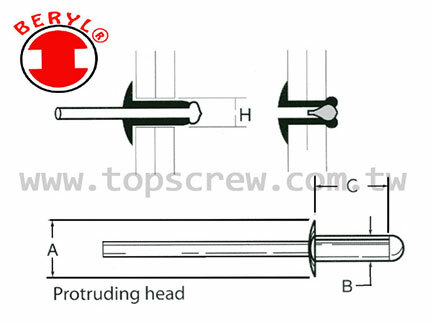 AND CAN BE FIXED BY A SCREW. 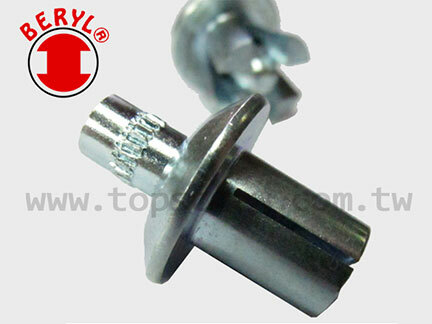 3.THE HEAD OF SMALL FLANGE BLIND RIVET NUT IS IN A COUNTERSUNK SHAPE THAT MAKES THE APPLICATION SURFACE FLAT AND SMOOTH AFTER INSTALLATION. 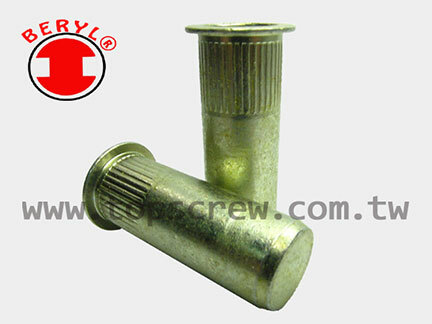 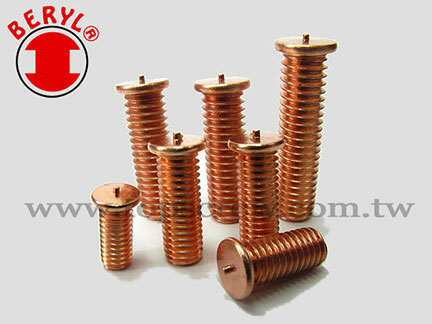 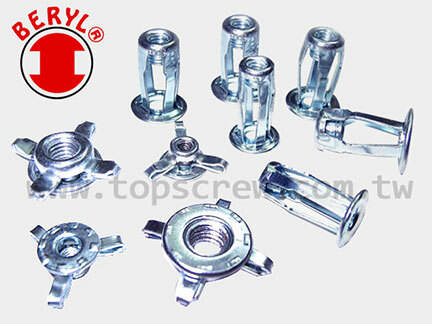 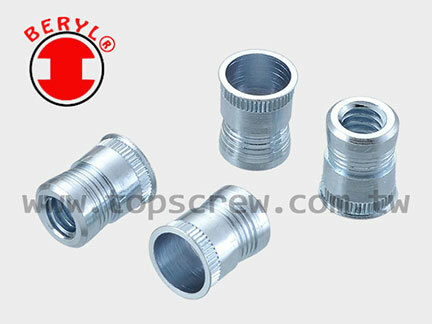 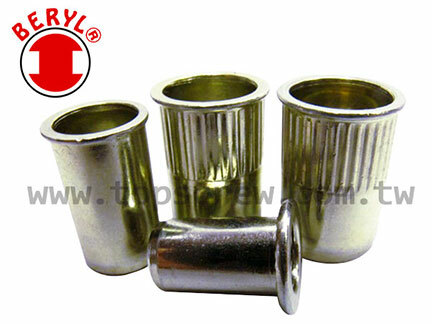 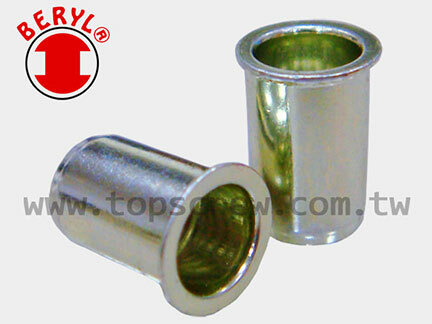 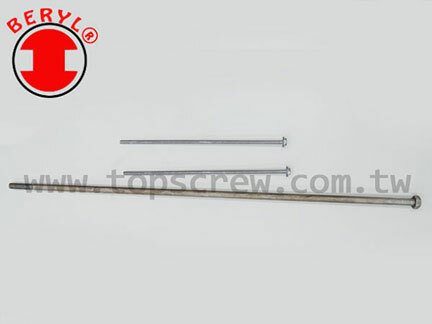 4.THE BLIND RIVET NUT IS FAST AND CONVENIENT IN INSTALLATION. 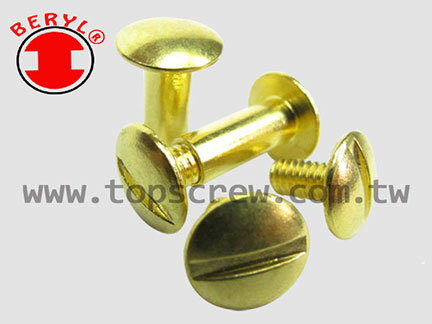 2.HIGH TORQUE AND STRONG THREADS ARE COMPARABLE TO NORMAL FASTENERS. 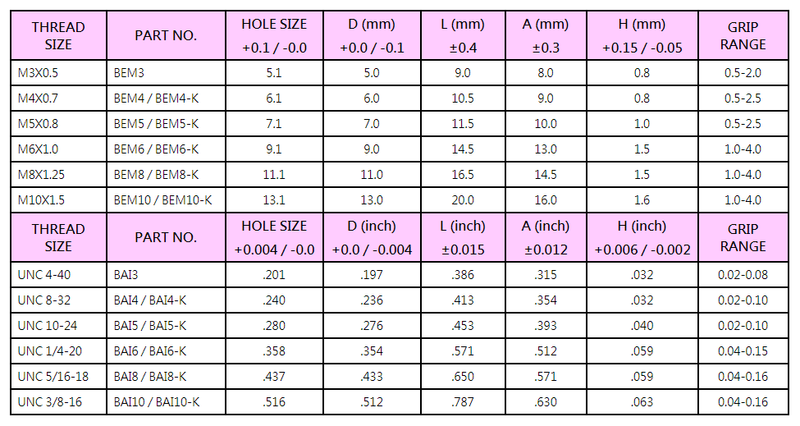 Address: 78,Lane 415,Tay Ho RD.,Sec.2,Ku Yi Li,Changhwa City,Taiwan,R.O.C.